I built this machine because I needed something that was somewhat inexpensive but could still run all my games as well as having enough storage to hold all of my photoshop and video editing projects. 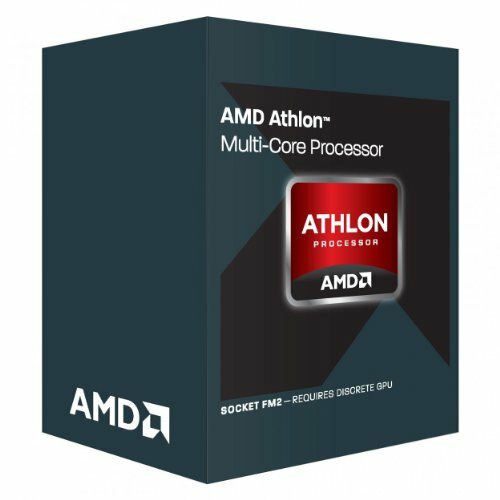 CPU: I chose this because a friend said that he had one and it worked really well and it was also cheaper than and Intel Pentium or i3. Motherboard: I chose this because it was a pretty cheap motherboard that still had everything I needed and more RAM slots to upgrade in the future. 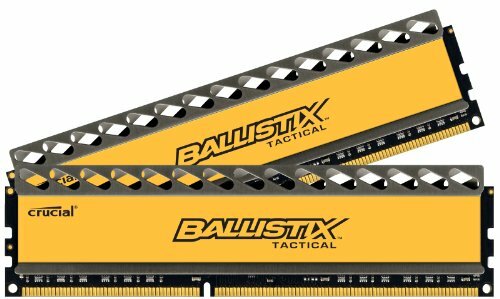 RAM: It's 8 gigs, DDR3, and it was free. What more can I say? Storage: It has 2TB of storage so plenty of room for all of my games and its a good brand. Graphics Card: It was free. Fractal Design Define R4: Easily one of my favorite cases, it's super quiet and super easy to work in. Optical Drive: It does its job. 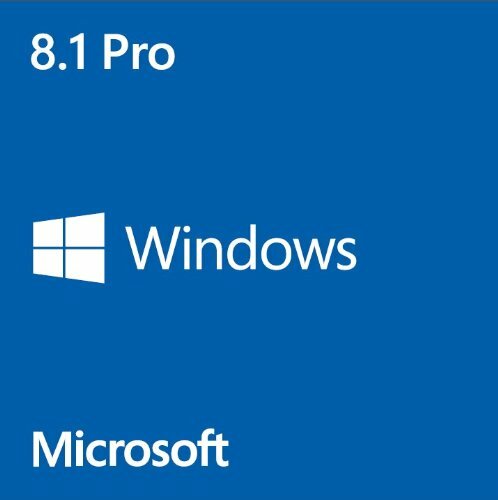 Windows 8.1 Pro: I like this OS and like to Graphics Card it was free. Monitor: I'm still waiting for this piece to be shipped to me so I'll tell you what I think then. 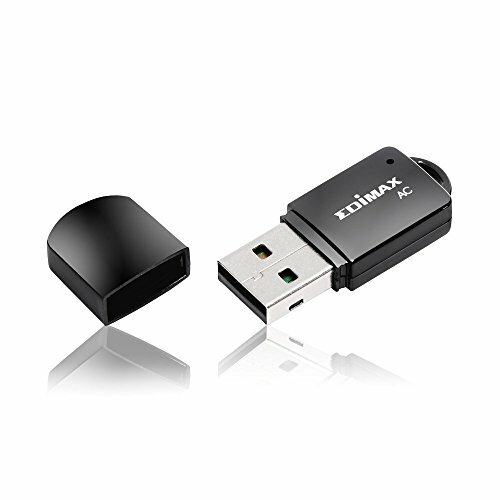 Wireless Network Adapter: It's fast and nice and small so you can barely see it. Power Supply: It's from a good brand, it has enough watts, and it was free. Free Parts: All of these were gifts from my Uncle from his old builds and they were a huge help. 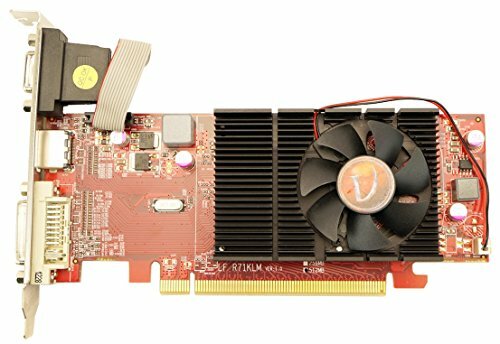 Graphics Card: This is the first thing I'm going to upgrade and I'll probably get a Radeon R7 265 or an R9 270X. 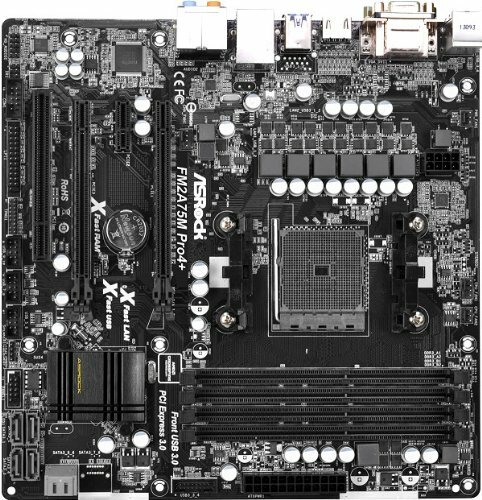 CPU & Motherboard: I want to get an FX 8350 with an FM3 socket Motherboard. RAM: I'll add another 8 gigs. As soon as my monitor gets here I'll do the benchmarks and GPU Core Clock. Bra your talking about a 4 year old pc at this point and the a10 would have just came out so are your prices updated or at the time of release? claps BOI i have a 350 dollar upgrade that most anyone could afford to your COUGH COUGH potato COUGH COUGH* eh emm... sorry. underpowered computer. here is the PC part picker link. https://pcpartpicker.com/list/ztGMCb and Happy Trails!